Ah, it's the details that really get us when watching an adapted film. 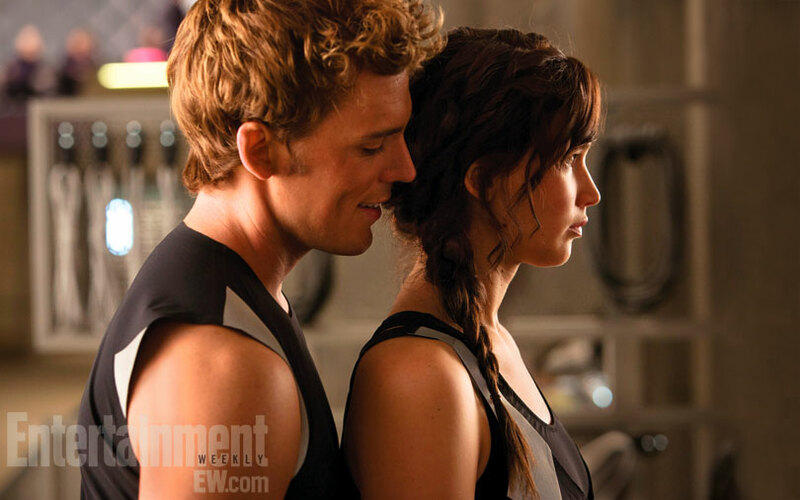 While being interviewed by Teen Vogue, Sam Claflin mentions that for most of the arena scenes Finnick is carrying Mags (Lynn Cohen) on his back. There's been a drought of Catching Fire news lately and Hunger Games fans will latch on to any bit of information at this point!